NYC PREMIERE Oscar® -nominated filmmaker Rebecca Cammisa (Which Way Home, Sister Helen) explores the atomic secrets of St. Louis, Missouri, documenting the history of a uranium processing center. 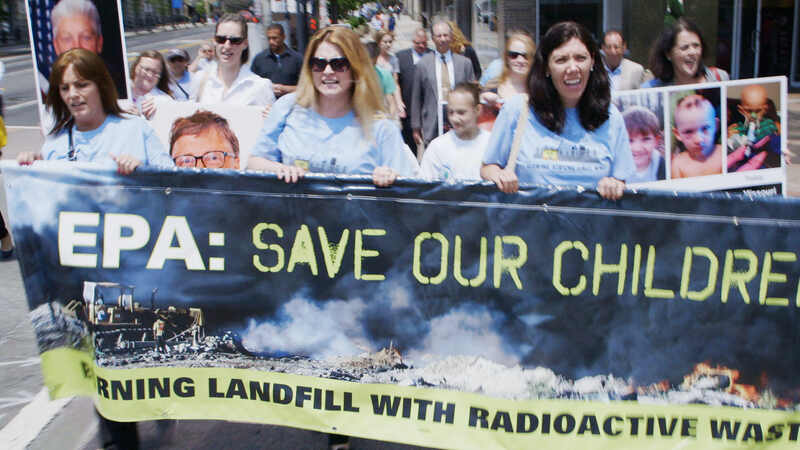 The film investigates how government and corporate negligence led to the illegal dumping of Manhattan Project radioactive waste throughout North County neighborhoods. We witness the power of a citizens’ movement that confronts state and federal agencies in an effort to get to the truth and keep their families safe. This film is co-presented by Human Rights Watch.